Why Buy at Bridgewater Nissan? Why Work at Bridgewater Nissan? *Pricing on this web site includes all costs to be paid by consumer, except for licensing costs, registration fees, dealer documentary fee of $449, and taxes. Advertised prices reflects financing with Bridgewater Nissan $1000 NMAC Incentives and/or bonus, discount, that you must qualify for, and before any additional dealer installed options or accessories.^Must Print and present Vehicle Pricing page as coupon or you will not be eligible for the advertised price. All prices, specifications and availability subject to change without notice. Visit dealer for most current information. # All Certified Pre-Owned Nissan from Bridgewater Nissan offers complete peace of mind; 7 years and 100,000 miles limited warranty. 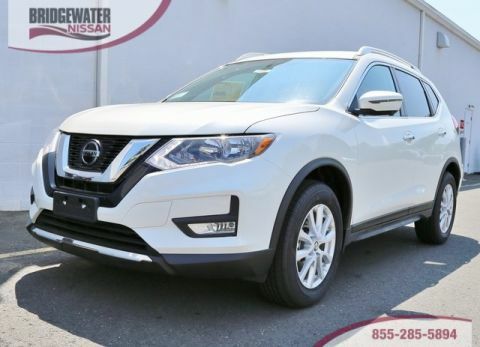 ~ Unlike our competitors this is a 100% Nissan Certified vehicle at “No Additional Cost.” Ready to drive off out lot with confidence and assurance. Due to the high demand for our individually selected vehicle inventory, there may be times that an individual vehicle is no longer available at the time you arrive at the Dealership. This is due to a time delay between posting the vehicle, its actual sale and delivery and removal from the web site. To better insure the specific vehicle’s availability, you should contact the Dealership to confirm its present availability. **See Dealer for details. Not every consumer will qualify for all rebates and/or discounts. Call or visit us to see what you qualify for. 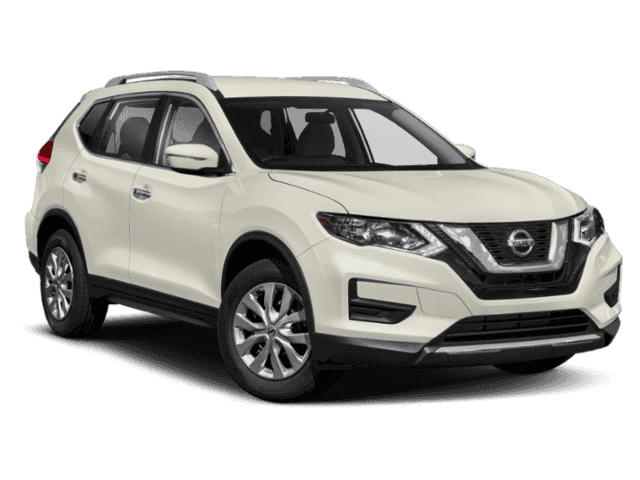 Pearl White 2019 Nissan Rogue SV AWD CVT with Xtronic 2.5L 4-Cylinder * Customer acknowledges that the vehicle is being sold cosmetically "AS IS", AWD. Sales Price Must Be Financed Through Bridgewater Nissan. 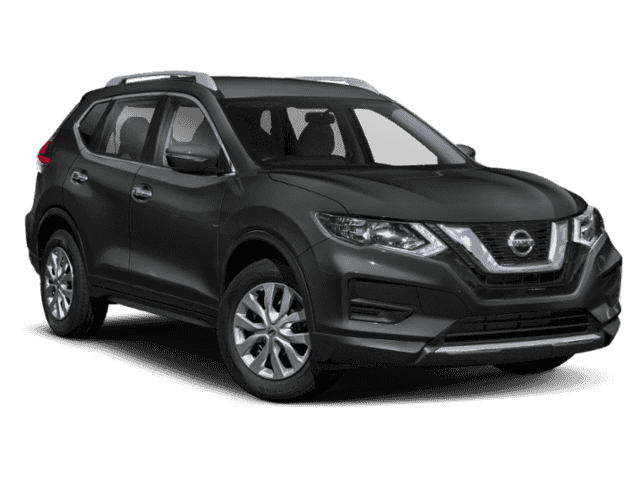 If you’re looking for a new Nissan for sale, a bargain pre-owned vehicle from another make or for quick and reliable auto maintenance or parts, Bridgewater Nissan is your destination in New Jersey. Whether you call Hillsborough, North Plainfield or Piscataway home, we are just down the road a piece. Please stop by so that we can show you that we’re serious about your experience buying a new Nissan or maintaining your current ride.